The advent of 3D printing has introduced me to a new word, but not a new concept, it's Scarcity Economics and I've been hearing about it a lot recently. If it hasn't already, I believe scarcity economics will soon be a major contributor to the Zeitgeist of our moment. I have always been interested in how economics worked in Star Trek, especially since Replicators are so commonly available, which is why this book caught my eye. I've purchased the audio book and am looking forward to listening to it. Update 7th November 2016: When I had almost finished listening to this audio book I send out a tweet saying it was worth a re-read which kicked of an interesting Twitter conversation between the author and a few other people about what the transition from our current economic model to Trekonomics would look like. Head over to my Facebook page The BistroMath to join the conversation. While you're there hit the 'like' button. What would the world look like if everybody had everything they wanted or needed? Trekonomics approaches scarcity economics by coming at it backwards ― through thinking about a universe where scarcity does not exist. 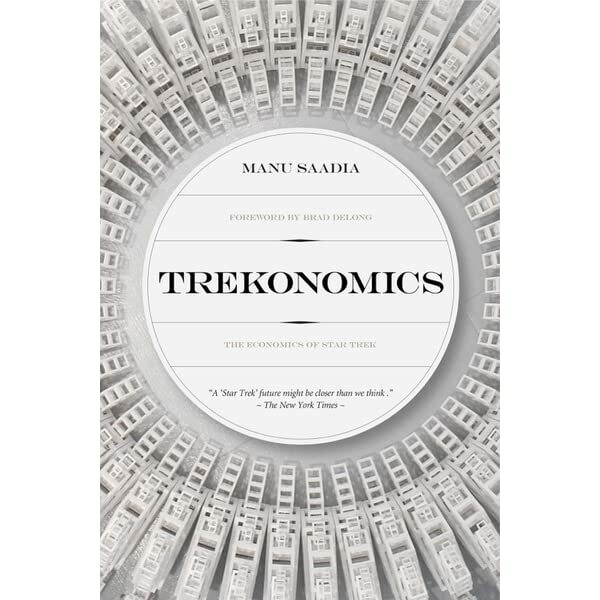 Delving deep into the details and intricacies of 24th century society, Trekonomics explores post-scarcity and whether we, as humans, are equipped for it. 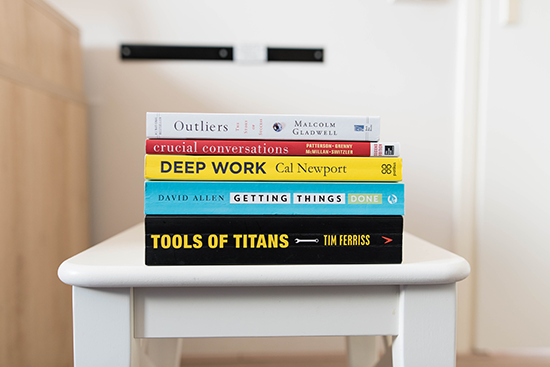 What are the prospects of automation and artificial intelligence? Is there really no money in Star Trek? Is Trekonomics at all possible? This book is only available in Hardcover and Audio Book at the moment so if you're interested in a copy, visit your locate Bookshop or Library and place an order. Amazon Link is here if you want to support the website.